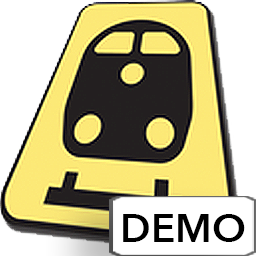 This is the free demo version of Weiter geht’s!. You may use this demo to gain access to units 1.1, 1.2, and 6.1 of the Weiter geht’s! online content for up to two weeks, at which point your access to the content will expire. Please click the link below that corresponds to your edition of the textbook to download a PDF of unit 1.1.